according to strict style guide. 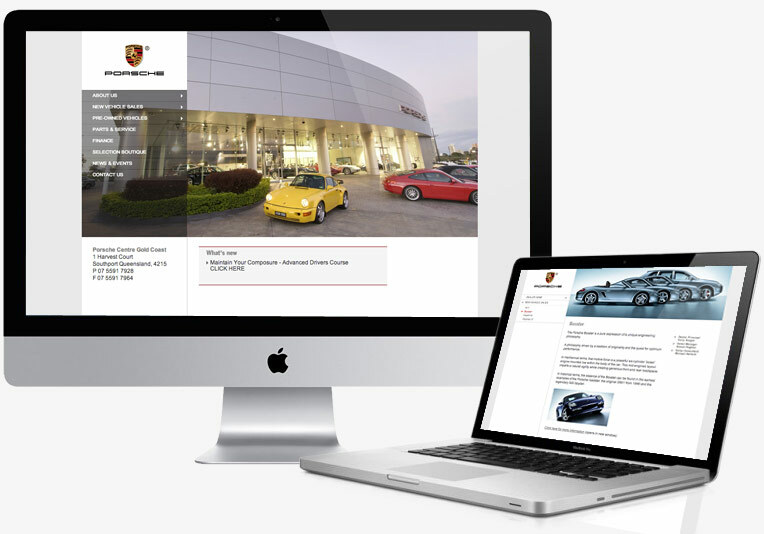 Porsche Goldcoast approached friday creative to design and build their new website. My role as designer and developer was to adhere to the strict design and development guidelines as provided by Porsche.